But Gideon is not like the other men Miriam has met. Embarrassed by the misunderstanding, he offers her a job, and the two begin an awkward—and often humorous—dance of gettting to know each other as they work to care for the people of their town. 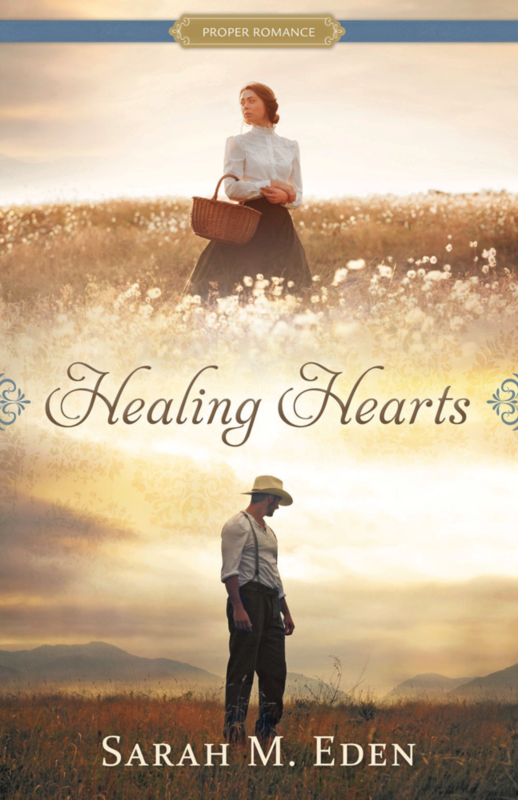 Romance blossoms between the two, but when a former medical associate of Miriam's arrives in town, Gideon and the other townsfolk must rally to protect Miriam from a dangerous fate. Gideon and Miriam must decide if they are willing to risk their hearts for each other even as buried secrets are brought to light.